Citadel Theatre in Lake Forest has been entertaining the North Shore community for the past 12 years. 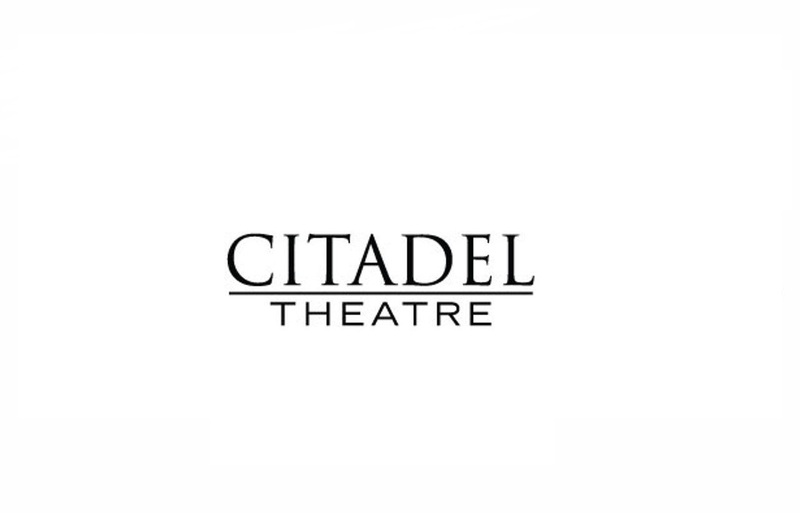 A not for profit 501(c)3 organization, Citadel produces musicals, comedies, and dramas, both classic and contemporary, as well as cutting edge new works. Citadel recently moved into a newly renovated 150 seat theatre at the corner of Route 60 and Waukegan Road in Lake Forest. Less than 2 miles from both Interstate 94 and Route 41. Citadel’s education arm, Academy @ Citadel Theatre (A.C.T. ), teaches conservatory style training to students ranging in age from 5-years-old to adults.